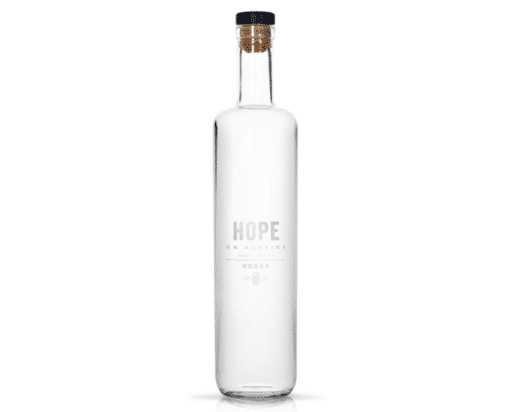 Hope on Hopkins Small Batch Vodka - Publik Wine. 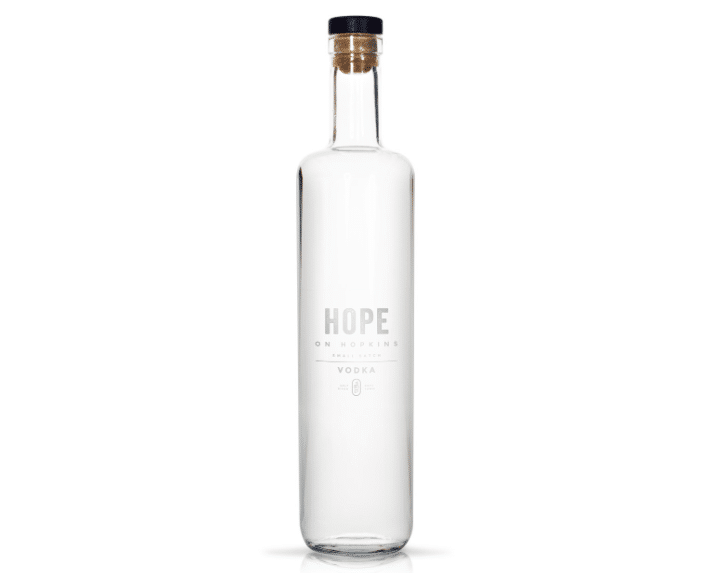 This small batch vodka is a carefully handcrafted balance of pot stilled and rectified grape spirit, resulting in a beautifully refined vodka with slight hints of fruit. Serve on the rocks with a lemon twist and a dash of soda or in your favourite cocktail.